Step into the magical medieval world of Carrera Castle in the village of Este. Born at the height of invading war lords and princes during the 13th century, its tall crenelated fortress walls stand stalwart even to this day. 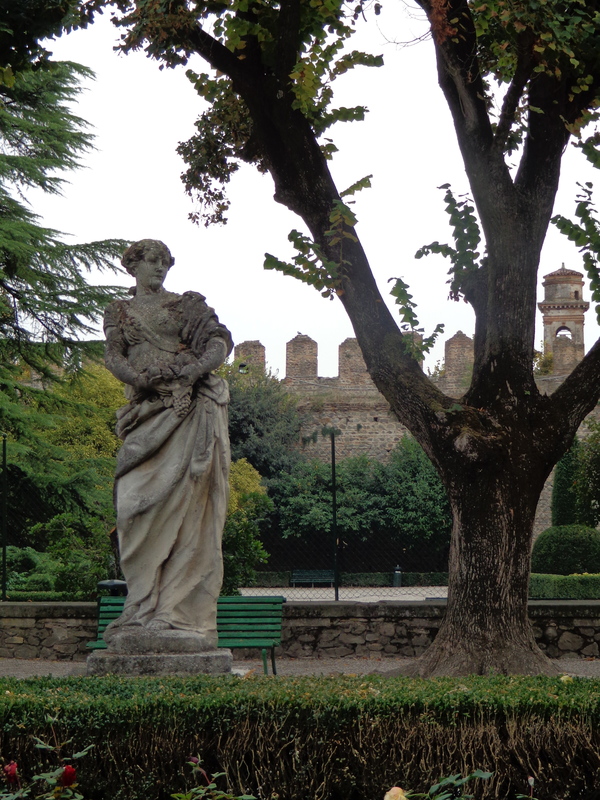 Once the “capital” of ancient Venetians, it is now an elegant garden of tranquil beauty. 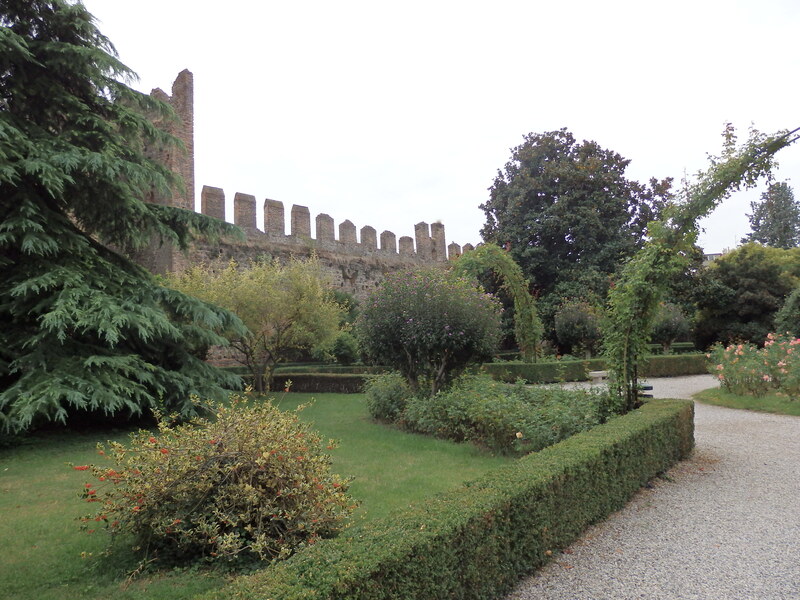 Situated just south of Padua in the Veneto region, nestled against the feet of the Euganean hills, the castle’s imposing remains are the towns main attraction. 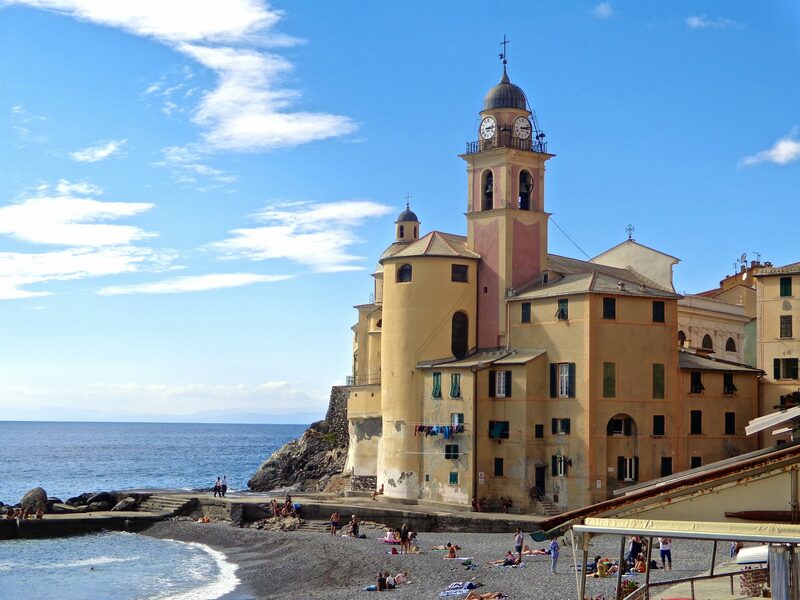 Este was a Roman colony since the 2nd century BC. 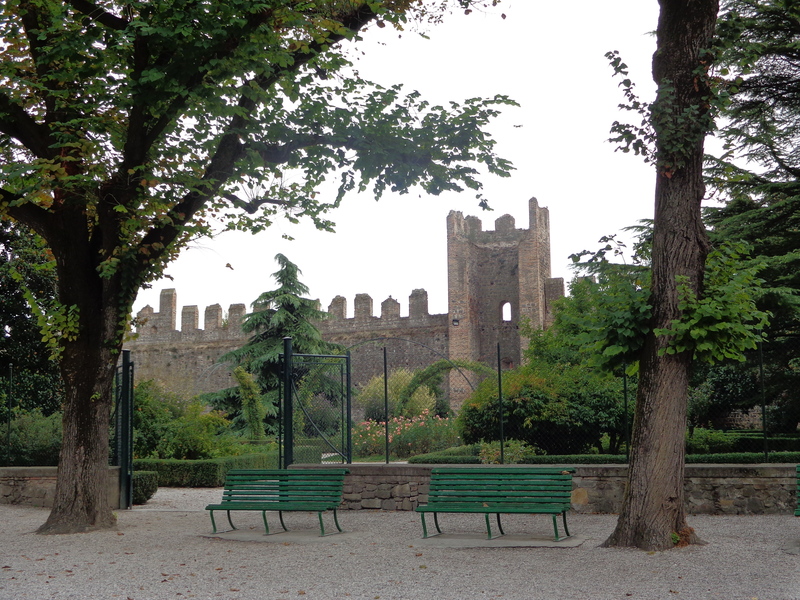 The Estense family erected a castle and fortified the town in the early medieval era. 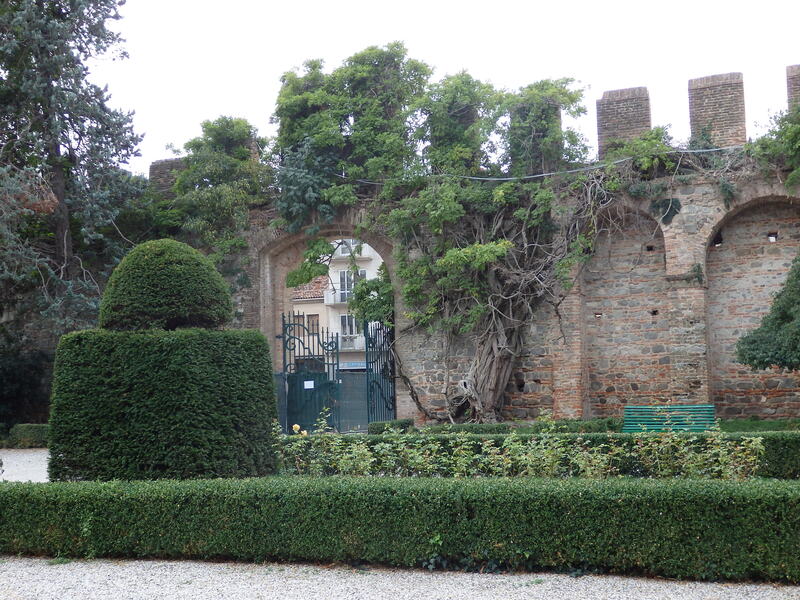 Later, in 1340, the Venetians, along with the Da Carrera family rebuilt some of the castle and enlarged the circle of walls. 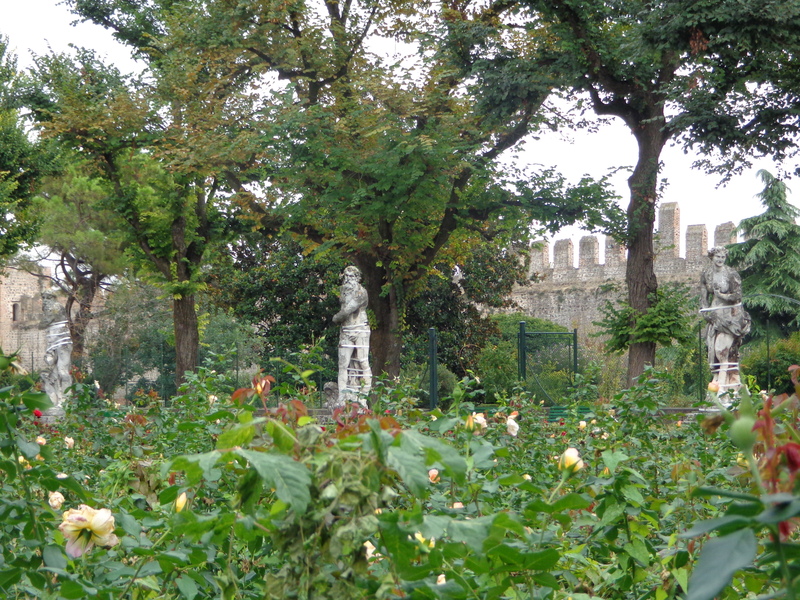 Several mythical statues appear among the greenery, old and mysterious, like figures out of a Greek play. 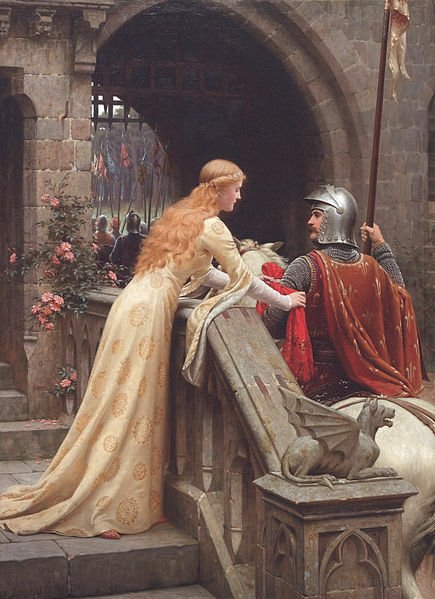 During the Renaissance years, troubadours gathered on the castle grounds from near and far to write and sing their poems of chivalry and courtly love. Art began to flourish, and the senses were reawakened. It was the dawning of a new age, a time for romantic interludes, a rebirth of thoughts and ideas. 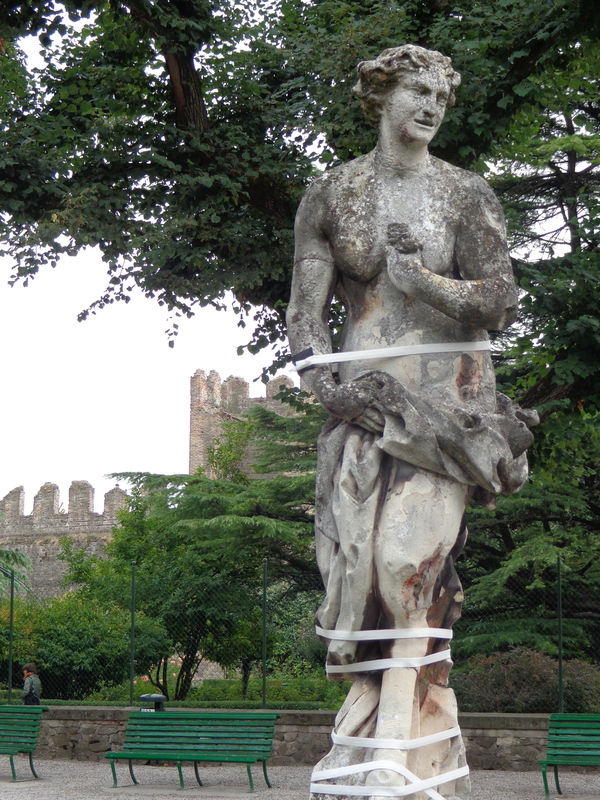 A statue held together by strands of steel…but they have been standing here for 300 years! Greenery against ancient stone seemed to transport me back to an earlier time. Wandering the grounds brought images of lords and ladies strolling side by side in their own gardens of delight. Troubadours wrote their poetry and sang at the castle banquets by firelight. English poets Lord Byron and Shelley walked the streets of Este more than a century ago, no doubt mentally composing their compelling verses of poetry while strolling through the castle gardens. Could it be they conversed with the old troubadours of the past, who whispered their inspiration to them among the little groves of blushing pink roses? Beautiful garden. I love how you brought troubadours into the spotlight. It’s amazing these poets and artist get thrown into the mix of history when most focus are on combating soldiers, and royalties, and majesties. Loving this post! 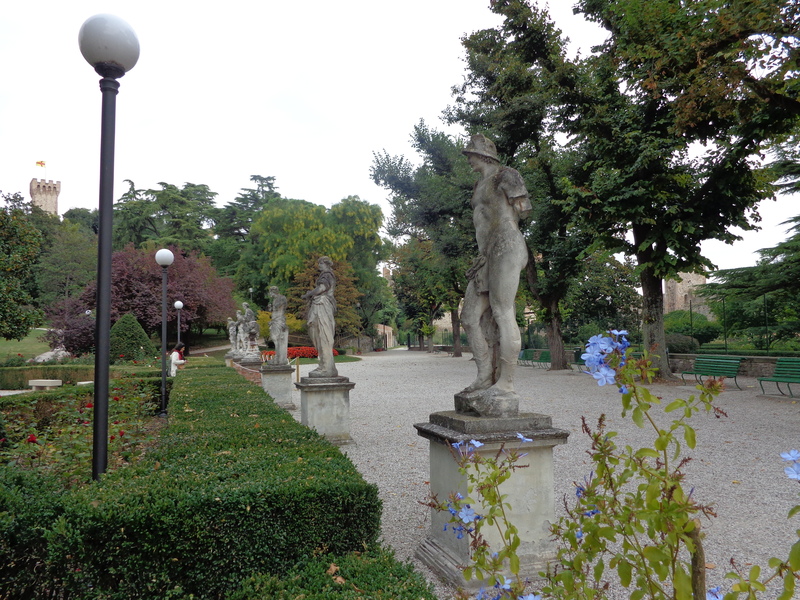 I wish I’d had time to go there on my last trip to Padua. Looks beautiful. Thank you….next time do go!! I hope that you go. It has become one of my favorite places and not just the town of Padua, but the countryside has so much to offer and discover. 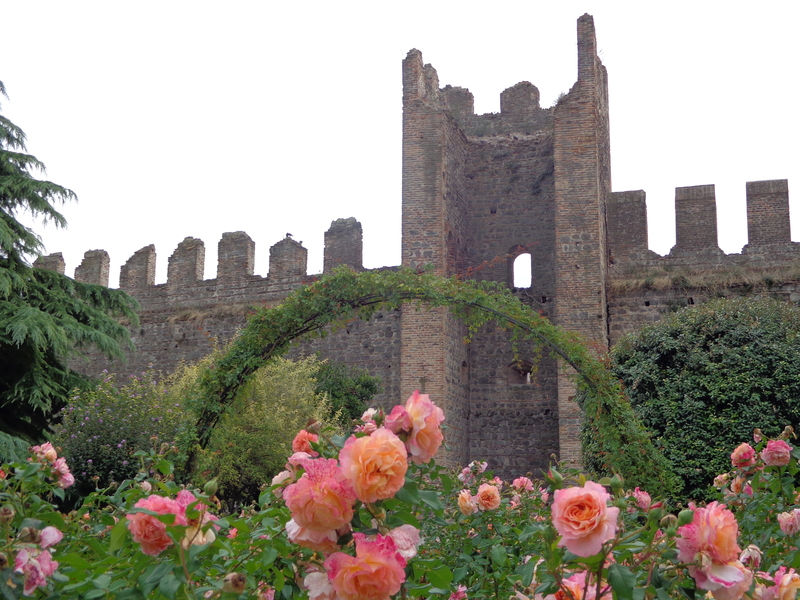 Beautiful history of castello carrera! good job! Oh, wow! That is a magical place and more. Fun, exciting, beautiful. Wishing you and your family a New Year full of great adventures. Looks like an absolutely romantic place to visit. Yes, a beautiful garden indeed. THank you! Yes, a truly beautiful garden! Thank you so much, Lyn….the list is endless! Really enjoyed reading and viewing – seems like something interesting may have been left out of the final text, and I’m really wondering what it was! Anna, i’m so sorry…I think the first part of the sentence got cut off. If you would, let me know if it looks okay to you now. Think I fixed it! Thank you-what a beautifully photographed and evocative tour! Thank you, Adri. My pleasure…! Beautiful and marvelous pictures of a place I would like to see some time. Thank you. Thank you Joan…it is lovely. I hope you visit it one day.